Please notify us of any last minute vacation plans so we can adjust our digging schedule accordingly! Do my iris need fertilizing? Iris are high phosphate feeders. 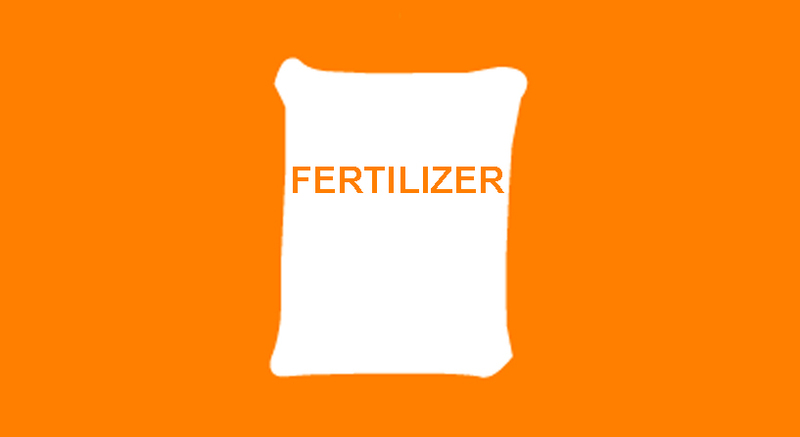 This is the middle number on the fertilizer bag. The first number represents the nitrogen content which gives the plant its pretty green leaves. If this is all you feed your plants, you will have lush foliage and no flowers. The middle number, phosphorous, develops strong healthy roots. Essentially, the rhizome is just a root which supports the plant. The third number represents potassium which develops strong cells in the plant tissue. It is recommended to use a high concentration of phosphate each spring. A handful can be sprinkled in a circle around each clump. Gently work the fertilizer into the soil so that it will come into contact with the roots. It is important to water the fertilizer in to avoid burning the rhizome. If you prefer to go more organic, bone meal works just as well and all will be happy.